Are you the owner of Onslow Skate Space? 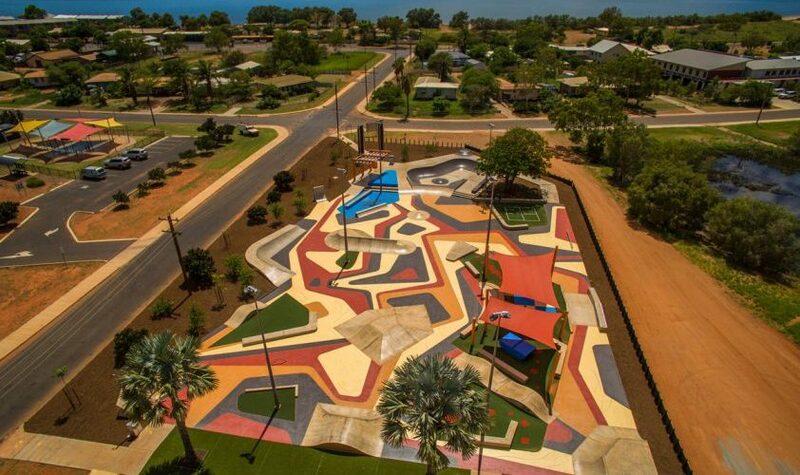 The Onslow Skate Space is a concrete skate plaza designed to cater to all ages and skill levels with beginner to intermediate level. The skate features an organic shaped bowl, hubbas, banks, vert walls and ledges and more. It addition to it, the skatepark was painted with different colours.